Being a Mom, our priority is the welfare of our kids that we often forget to take care of ourselves. We spend time making sure that our kids have everything they need, that they have all the protection they need – from vaccinations to knee pads, and that we are just an arm’s reach when they need us. We do all these and try to let go of the smallest things that we used to take for granted – like taking a bath, for example. Right? I mean for moms, a 5-minute shower is considered long. What more for an hour’s worth of body massage? LOL! Anyway, I received a few products from Tupperware Brands solely made for Moms. I was actually surprised that Tupperware now carries brands like these but I was happy to know that they have Moms in their minds, too. 🙂 To be honest, I was skeptical about these items but it was worth a try. The first one that I tried among these three was the Ultra Moisturizing Bar. I was so excited to use this that I forgot to take a photo of the actual bar itself. LOL! I liked the scent of the bar. It was mild and refreshing and it reminded me of coconut oil (I can’t remember if it has coconut oil though). Apart from that, I like the fact that it didn’t make my skin dry. It easily lathers, too, as the bar is not as hard as the usual bar soaps in the market. What I didn’t like though is the fact that, since the it is not as hard as other bar soaps, this one easily dissolves. The bar only lasted me for less than two weeks. The Mom Plus+ Soothing Relief Balm is my favorite among these three products. I always suffer from body aches due to bad posture, carrying too much weight (in short, carrying my heavy 3-year old for long periods of time because he just wanted to be carried) and too much sitting down. I always end up with lower back pains and neck-to-shoulder pains. And since daily body massage is not really a practical solution for me, this soothing balm comes in handy during times when I need, well, relief. I would actually love a massage using this balm. Why, you ask? Because it’s got that scent of eucalyptus and peppermint and menthol rolled into one small container and I just find the scent of it very relaxing. The balm also doesn’t leave a sticky feeling on your skin and while it has a bit of warmth in it, it’s not an uncomfortable feeling. I usually apply this on my neck and shoulder area as well as lower back right after my evening shower. It makes me feel more relaxed which makes it easier for me to sleep. I haven’t tried using this for my migraine attacks as of yet but I love this for my body pains. And you don’t need much to help relieve some of the pain. All in all, I like these three items. But I would definitely purchase the soothing balm more than the others since I always suffer from body pains. So there. Would I recommend this product line? Definitely. These three are worth a try. If you are interested in trying out the Mom Plus+ products, do check out their their website,www.tupperwarebrands.ph. For more details on the individual products as well as the price list by downloading their latest brochure or you may also visit the Tupperware branch nearest you. You can check the list of branches here. You may click on the same link if you have questions or you may visit their Facebook page, too. Ang cute! Pink! Didn’t know na meron silang pang moms. I want to try that relief balm. I love pink! Didn’t know na they have mom products na. I must try the relief balm. I also love the balm..favorite ko sya and Charley likes to say, Mommy put balm, when i came home from.work. My mom was a Tupperware brand ambassador back in the days… she would ne surprised to know Tupperware now carries other products. The balm sounds great base on your review, will definitely check it out. I have to admit that I’m just as surprised that Tupperware would have these kinds of products! Thank you for the fairly positive review. At least I won’t have doubtful thoughts when I see it in the supermarket. I also got these but haven’t tried it yet. I have so many stretch marks creams to try, you are so lucky you got no stretch marks from your pregnancy. I envy you hahaha. This is cool. Soothing balms are therapeutic. I always have one in my bag.. nakakarelax pag masa labas ako with all sorts of stress.. I like that balm too. Medyo partial ako sa mga balm with eucalyptus scent. very calming kasi. I agree with Rayrose. Hope you can write a review about the stretchmarks cream. 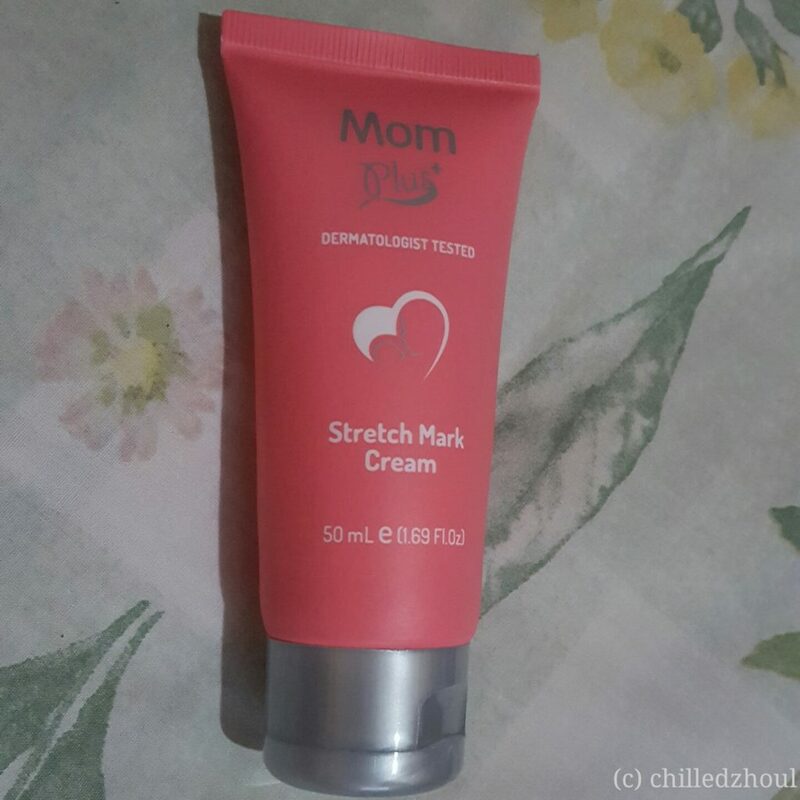 Nagamit ko na ung stretchmark cream but Im not sure if it will work for me kasi matagal na ung mga stretchmarks ko. I haven’t use the relief balm yet. At need ko pa palang ireview to. Curious with that stretchmarks cream. I tried other creams and find them a little effective pero mahal kasi and ang daling maubos. I have marks in my tummy area, I used to be slim kasi and turned huge when I got pregnant. Hopefully this one will work. Oh, I didn’t know Tupperware has this line of products. Thanks for sharing! I haven’t tried this. Pero yung pang baby nila, love na love ko. Exited na tuloy ako gamitin yung sa akin, and thanks for reminding me for overdue post he he heh. I haven’t tried any of those yet but would love to specially the relief balm. I am very susceptible to back pains as well and that balm would certainly be of great help. Never thought tupperware will have this product, thanks to my childhood memory, hehehe! matry nga especially the one for stretchmarks. I didn’t know Tupperware made mommy care products! akala ko storage plastics lang tinitinda ng Tupperware. Now checking their brochures. It is surprising that the brand carries lotions and colognes now too! 🙂 I also love the balm! Tupperware has expanded their product lines na pala. I was surprised. Direct selling pa rin ba sila until now?